NFL Specials at Islands Restaurant! Visit Islands Restaurants and enjoy happy hour on Monday & Thursday 3pm-close and All day on Sundays during pro football game days. 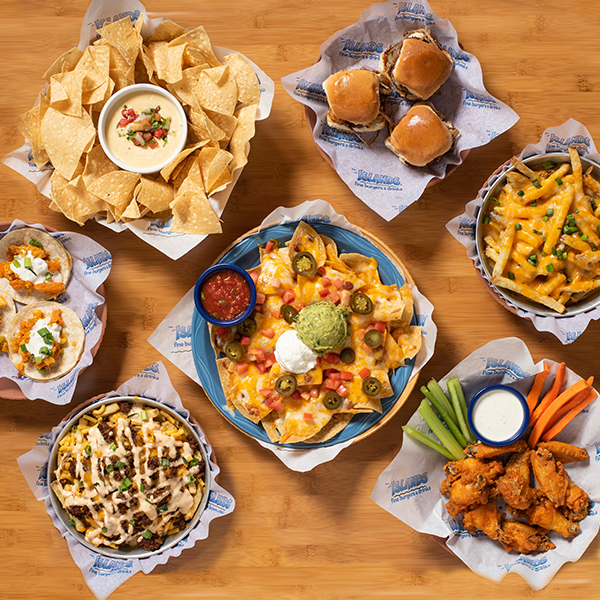 Our all new Happy Hour menu features delicious items such as Loaded Chili Mac Fries and Mini Buffalo Chicken Quesadillas. Shop the New Collection at Lorna Jane!